Join us for a cocktail reception with unique, multi-ethnic food trucks against the backdrop of the Hudson River and NYC skyline followed by a sit-down gourmet dinner and program featuring the master of ceremonies and entertainer Adam Sank, then dessert and dancing outside. 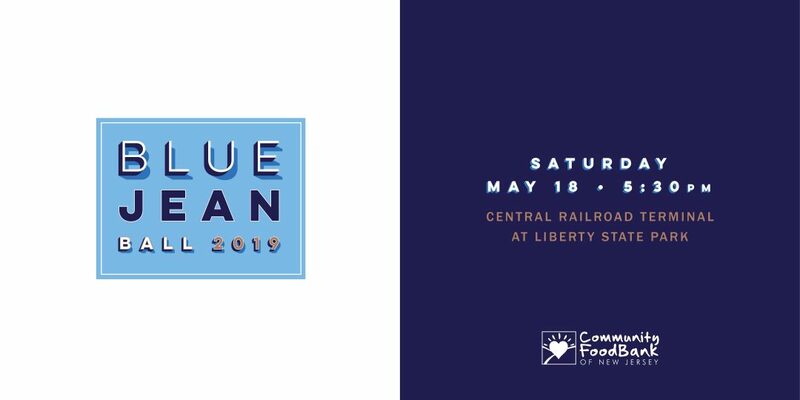 This year, Blue Jean Ball will focus on Hunger as a Health Issue and highlight the importance of fresh produce and nutrition education in our work. All proceeds benefit the Community FoodBank of New Jersey to fight hunger and poverty in our state. FOCUS: Hispanic Center for Community Development, Inc.
Alma DeMetropolis/JPMorgan Chase & Co.